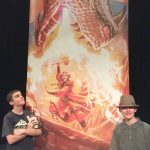 Listen to Natalie talk about the series! My daughter is 8 and has been voraciously reading these books since we got them last week. She was thrilled to have new books, but also is really enjoying the characters and the story line. I have been trying to catch up and read them, too, but she is not letting me get ahold of them! The books are about 3 sisters- a set of twins and their younger sister. 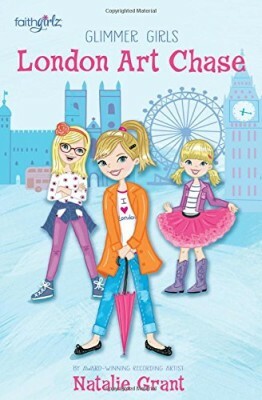 In the first book they go to London with their Mom on a music tour. They have a nanny who helps take care of them as well while their mom is working. They get to tour London and run into some exciting adventures along the way. 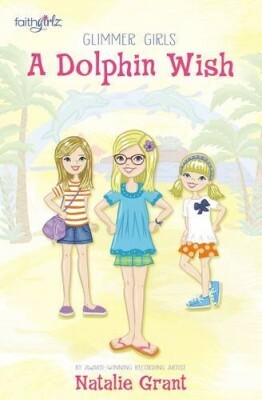 In the second book they are in San Diego at an adventure park where they have to help rescue some animals that are being mistreated. 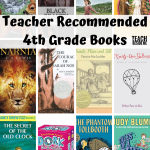 The books are packed with interesting experiences that kids will love. The Glimmer Girls books are darling. I have loved reading them and am impressed most by the great orals and messages of goodness within them. So many books written these days have the characters talking back, lying and being unkind to others. It is refreshing to read books that do the opposite. 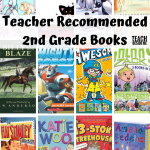 I definitely give these books a big thumbs up! You can find them on the Faith Girlz website, Facebook, Pinterest, and Instagram. 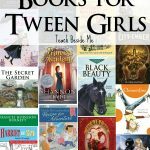 They have lots of other books and activities on the Faith Girlz website, so be sure to stop by and visit it. My daughter is 8 as well, and loves to read! it’s hard to find fresh modern books that are faith -based! We love reading in our house! Glad to hear about a faith based series. When I tried to visit faith girls on facebook, the button only took me to a blank page. This looks like something my 9 yr old daughter would enjoy! That is so cool that she wrote books for girls! 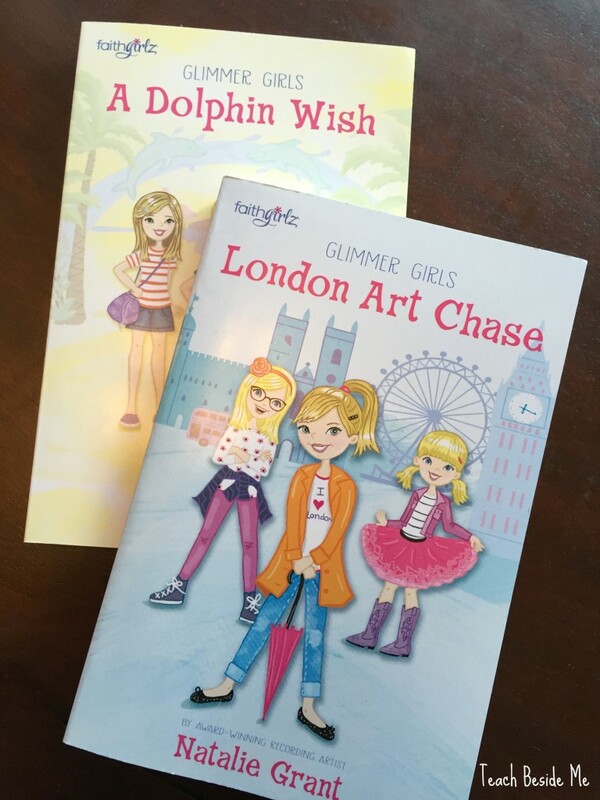 Thanks for the review and giveaway, my girls would love to read them. I would like to win these for my nine year old daughter. These sound delightful. I have a very hesitant reader and we are always looking for books to capture her attention. This sound like winners.